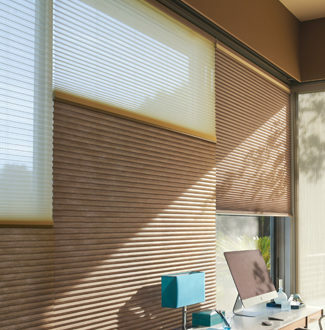 A pioneer in the window coverings industry, Hunter Douglas stands out for aesthetic as well as function. 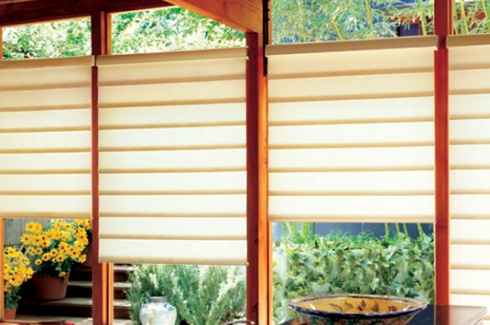 What is the genesis of Hunter Douglas and brief description on global presence? 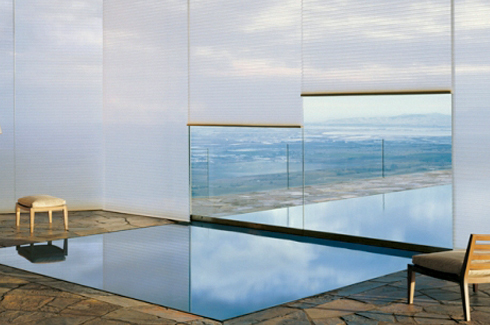 Hunter Douglas is the world’s leading manufacturer of window coverings as well as architectural products. Our strength is our ability to develop innovative and high quality proprietary products that can be found in millions of homes as well as commercial buildings around the globe. 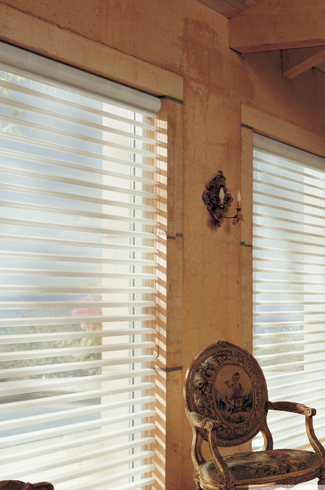 Hunter Douglas was established in India since 1995 and has expanded across the country with two manufacturing and assembly units, four branch offices and a corporate office. 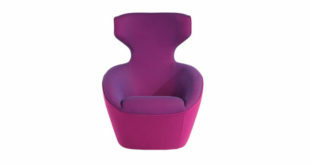 We have an excellent pre and post sales service which no other players of the industry provide. What kind of solutions do you provide? 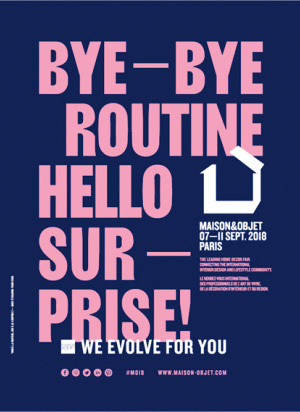 Name products/projects that are mention worthy? We make hi-tech window coverings which are engineered to improve the quality of life at home by providing privacy, noise & climate control by using a remote controlled blind operation. 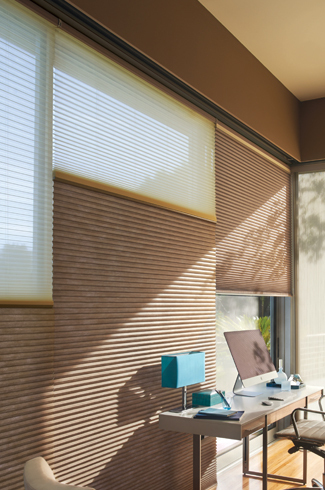 Adding energy-efficient window treatments like the Duette Honeycomb Shades in the Architella® range, and double triple honeycomb pleat sizes, we can be the most effective investment one can make to control the utility bill. And while you’re doing what’s practical, we can help you do what’s stylish, adding long-lasting value to your home. How do you contribute to the sustainability segment of the industry? We have an industry first green product for new age green buildings called GreenScreen® which is a 100% PVC free product and is recommended for all climate conscious green buildings. We also have a revolutionary PowerView Motorization option which does not involve any electrical wiring but the blinds can still be controlled by remotes, smart phones and tablets along with voice controlled instructions. In coupling its window treatments with PowerView™ Motorisation, the company is multiplying the potential for energy savings with the ability to sync scenes to daylight schedules. How do you stand apart from the competition? We have been creating the highest quality window coverings for homeowners. We’re the leaders in light control, energy efficiency, operating systems and motorization, which makes your home smarter, your days easier, and every room that much prettier. 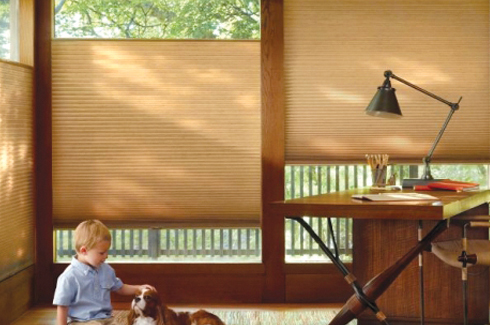 While window fashions from Hunter Douglas are available from an array of fabrics and colours, we also make window fashions that are safer for homes with a focus on child and pet safety. These attributes set us apart from the rest. 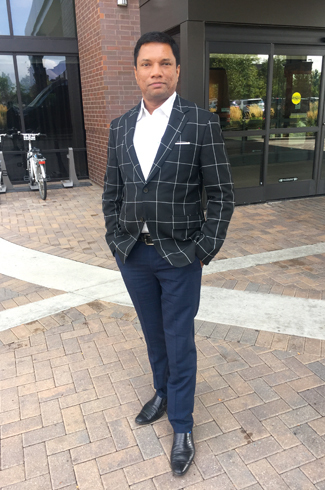 What is the reaction from an average Indian customer? The convenience of operating the products anywhere in the house, office space or the compatibility of integrating through building automation is one of the key lifestyle factors that have been incorporated in our products which is an attractive quality that consumers go for. From an Indian rich culture & a heritage point of view also we have window covering products in vibrant colours, textures & patterns suiting traditional & contemporary Indian fashion which have been widely appreciated by the Indian consumer markets.